Working with schools, organisations and clubs promoting well-being and personal development through sport and an active lifestyle. 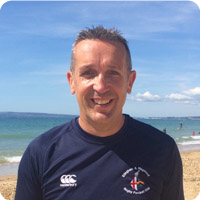 "There is no better acknowledgement of Andy's skills as a coach and leader than the fact that his sessions are the ones that are regularly most well attended and that all involved can't wait for the next one." Teacher in charge of rugby. • Tired with the same old coaching techniques? • Want to add energy to your sessions? • Looking to run something new and innovative? If you've answered 'yes' to any of the above, we need to talk! We all automatically think of the skill and fitness aspects, but sport brings so much more to people's lives: belief, passion, energy, belonging, pride, but above all else, fun! 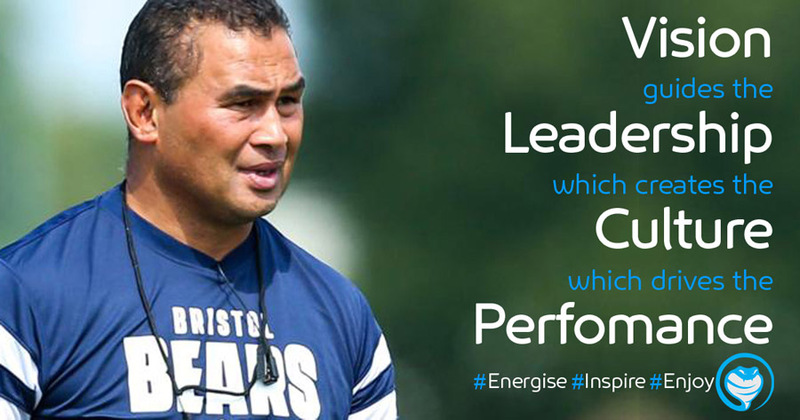 As a firm believer in 'developing people through sport', I can help you energise and inspire your players to maximise their enjoyment and therefore their performance. Why not contact me today to discuss how I could help? Ellingham & Ringwood RFC, crowned Old Mutual Wealth Kids First Champions for April, 2018. When the players are allowed to be creative and explore possibilities within their own game, amazing things happen!! The role of a great coach is to facillitate the players' learning, and enthuse them so they become the energy source themselves: an energy source that not only never runs out, but spreads to all around them. I'm incredibly proud of the whole coaching team at Ellingham & Ringwood RFC for following my ideas, and the rewards are clear to be seen: more people enjoying more sport, more of the time.